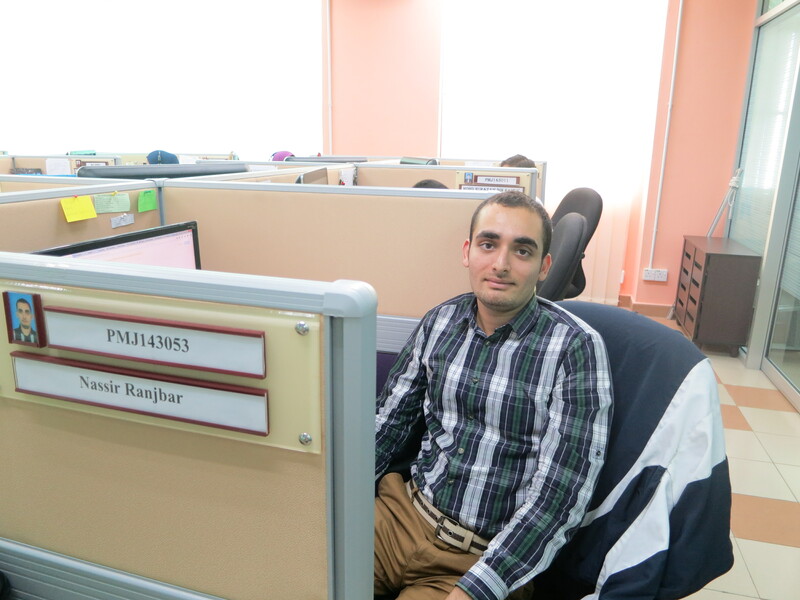 Wind Engineering for (Urban, Artificial, Man-Made) Environment Laboratory received latest member : Nassir Ranjbar, a PhD student from Iran. He joined the lab on 10 Mar 2015. 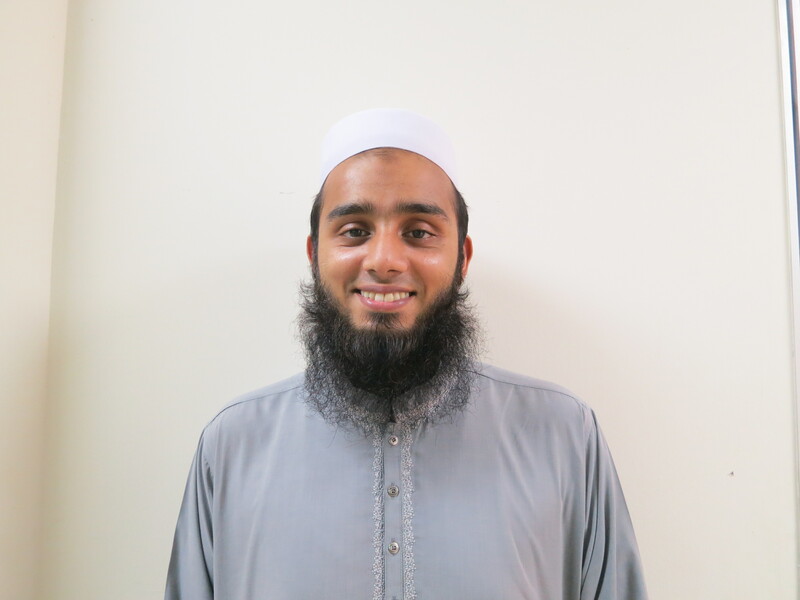 We also welcome Waqas Khalid, a PhD student from Pakistan who joined the lab on 16 February 2015.